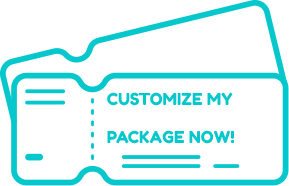 Buy Your (year) Season Tickets Today! Your favorite seats reserved for you at every main stage show (not children’s shows or concerts). Price protection - Your season ticket prices are always based on last year’s pricing. If we raise our prices, you’re protected! Customizable packages - Take your child to some shows and your spouse to others and SAVE. 10% savings over buying individual tickets to each show. ​Early access to purchase season tickets for next year! We’d be happy to answer all your questions. Just email us at info@hollytheater.com or give us a call at 706-864-3759.